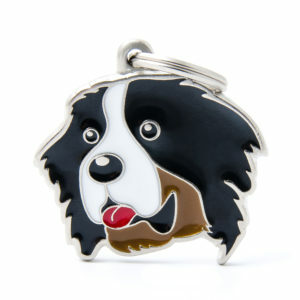 Our dog ID tags are probably the most beautiful in the world, very attractive and cute. Enamel paint, specially coated for protection then hand finished in Italy – you won’t get any better. They also make an impressive and very useful gift. 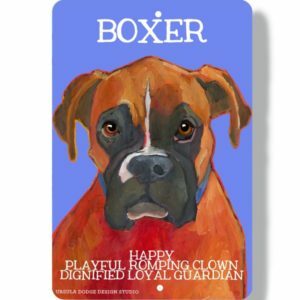 Reproduced from original oil paintings our fridge magnets and plaques are lovely dog portraits in vibrant colours sourced from the Ursula Dodge Design Studio in the USA. They also make great thoughtful gifts. Reproduced from original oil paintings our fridge magnets and plaques are lovely dog portraits in vibrant colours sourced from the studio of Ursula Dodge in the USA. They also make great thoughtful gifts. All of our quality items are made to last. The ID tags are deeply engraved and well made and come with a strong split ring to stay attached. Important features in the unfortunate event of your best pooch friend getting lost. 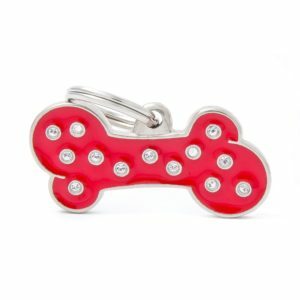 DOGGIE TAGS are a great range of over 100 breeds of hand finished dog breed ID tags at just £12.99 each and Special Swarosvki Crystal dog ID tags at only £14.99. We also offer FREE ENGRAVING and send them POST FREE. Our tags are made in Italy in the tradition of the Valenza goldsmiths and make perfect gifts. 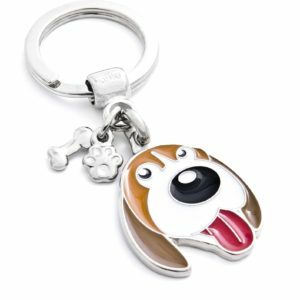 For something a little different, why not attach the tag to a paw & bone key ring for just £2.99 extra? 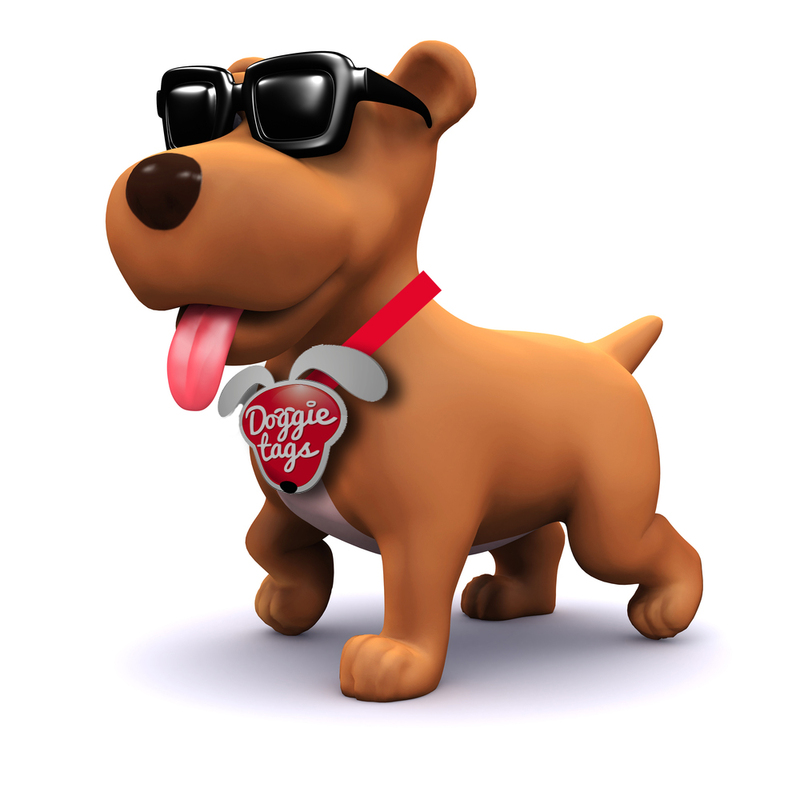 Our personalised dog tags also make great zip pulls and charms for necklaces and bracelets. Use your imagination! whether for yourself, your pooch or as a gift. 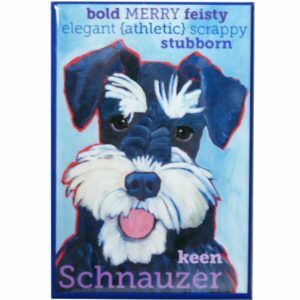 Our attractive LAMINATED FRIDGE MAGNETS at only £3.99 and fabulous METAL WALL PLAQUES at only £19.99 are reproductions of dog portrait oil paintings from the Ursula Dodge Design Studio in the USA and are the best of their type. 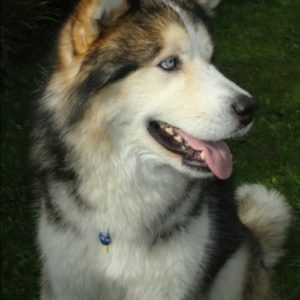 WE ALSO MAIL INTERNATIONALLY for only £3.00.